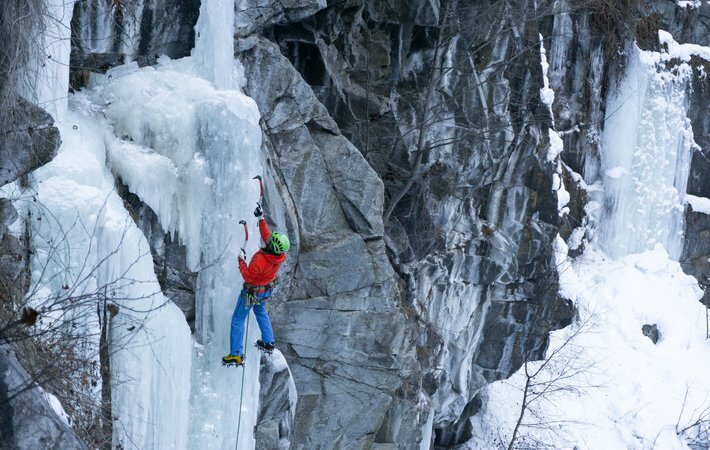 Ice climbing team meeting 2019 What a (n)ice day! 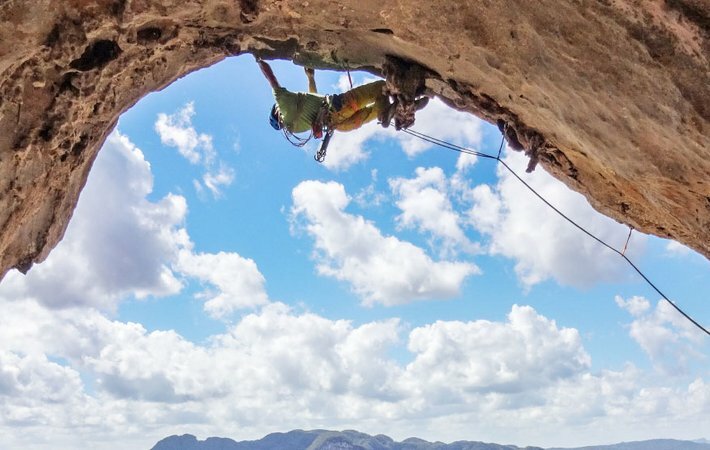 Climbing fun in the Caribbean. Cuba – more than just rum and tobacco.